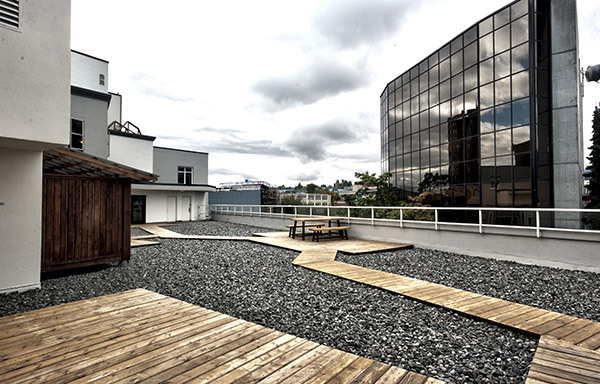 Comfort, style and convenience: It’s all right here at Best Western Dorchester Hotel in downtown Nanaimo! With spacious rooms and suites as well as onsite shops, restaurants and amenities, you will find everything you need right at your fingertips. 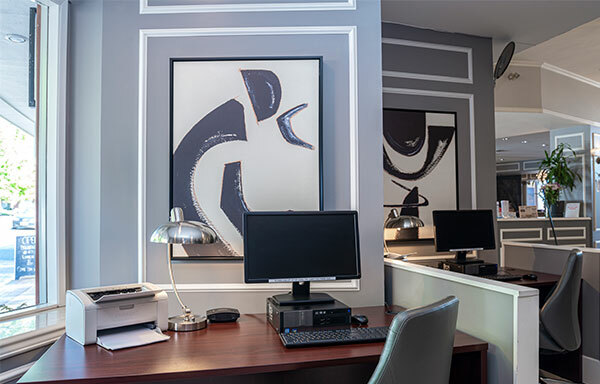 In addition to our hotel features, our extensive business services, room and suite options, and special corporate rates fulfill the savvy business traveller’s every need. Be sure to book your room or suite online today for our best rates and rooms availability. 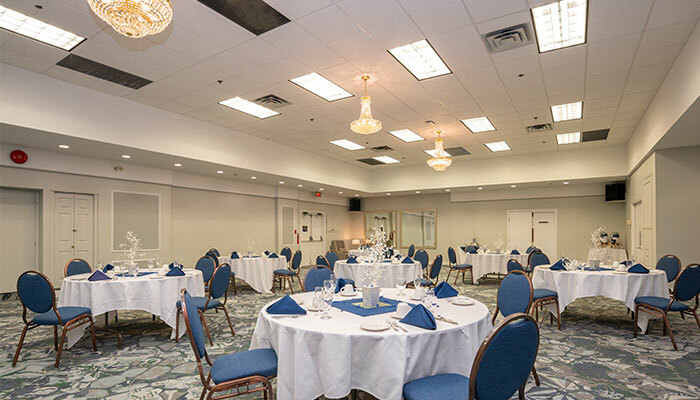 Our flexible meeting and event spaces are perfect for your next business or social function, large or small. 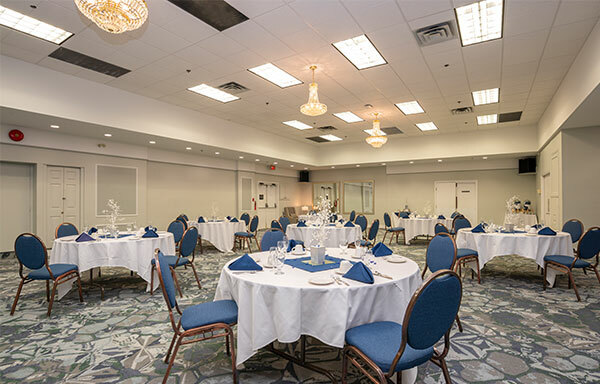 Perfect for corporate getaways, banquets, wedding venues, family gatherings, networking events, and more, our hotel offers comprehensive event planning services as well as catering options. 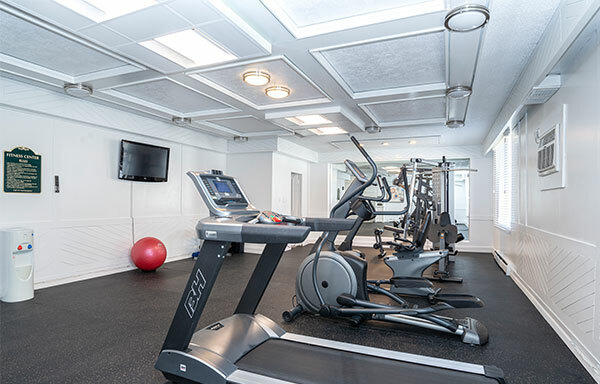 Pop into our well-equipped fitness centre to sweat it out before or after your business commitments or sight-seeing adventures. 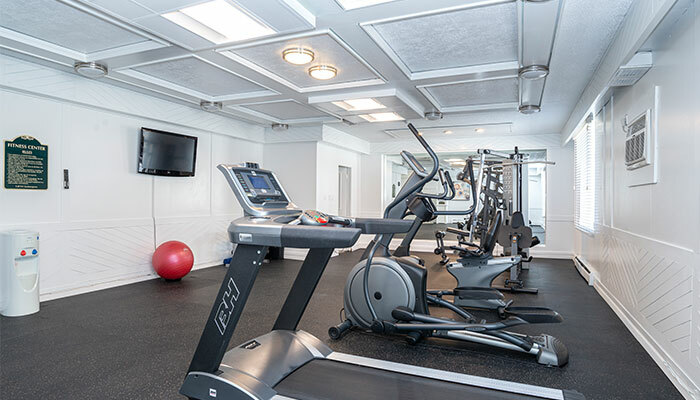 Featuring free weights, cardio and weight machines, an exercise ball, filtered water and a flat screen TV, you don’t have to let your fitness regimen slide during your stay. 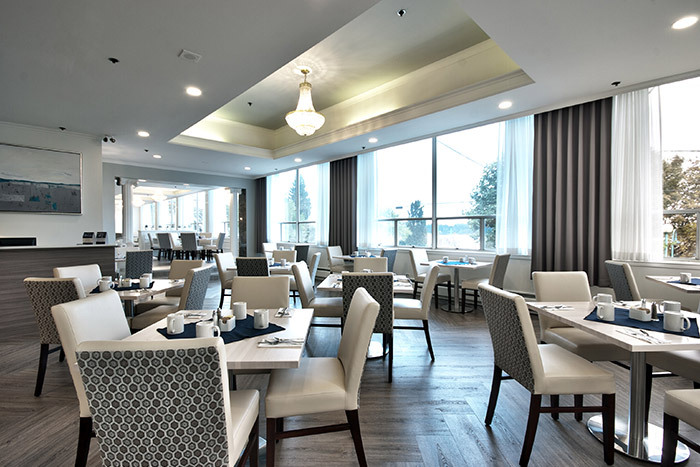 Other Nanaimo restaurants simply can’t beat Roman’s European Cuisine’s gorgeous panoramic views of Nanaimo’s Inner Harbour, right here at the Best Western Dorchester Hotel. Roman’s offers an appetizing breakfast menu, served week days from 7 a.m. to 10 a.m. and 8 a.m. to 11 a.m. on weekends, as well as a tasty seasonally-inspired dinner menu dished up daily from 5 p.m. to 8 p.m.
Sip a cocktail, swirl a wine or down a cool brew at our convenient Oasis Lounge & Bar. 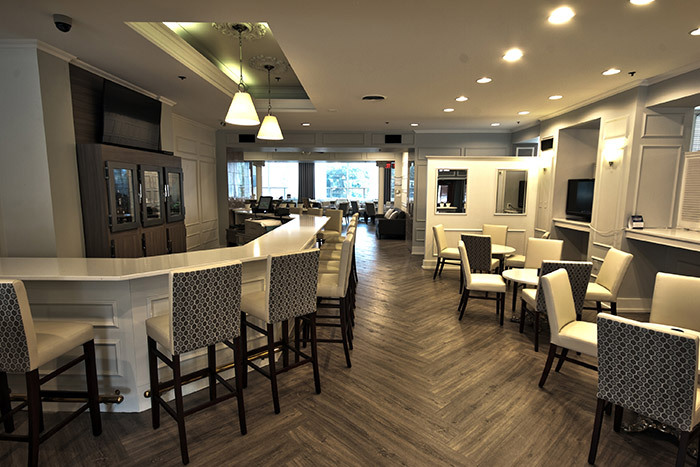 Serving delicious pub grub and drinks with daily special offers from 7 a.m. to 10 a.m. for breakfast and 5 p.m. to 8 p.m. daily, there is no better place to relax over a leisurely breakfast or enjoy a couple drinks at the end of the day. Here to work? No problem. 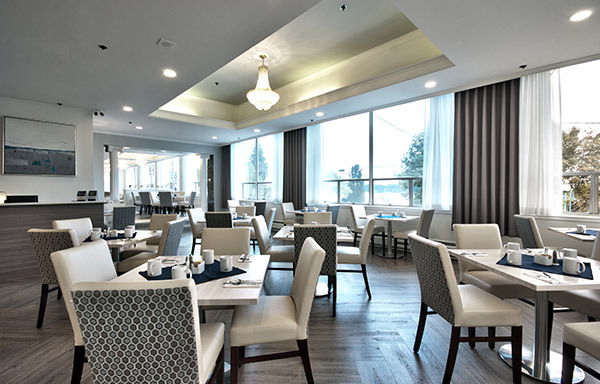 With complimentary high speed Wi-Fi, a free local daily newspaper, express check-out and breakfast onsite at Deep Blue Restaurant, we’ve got your business needs covered. 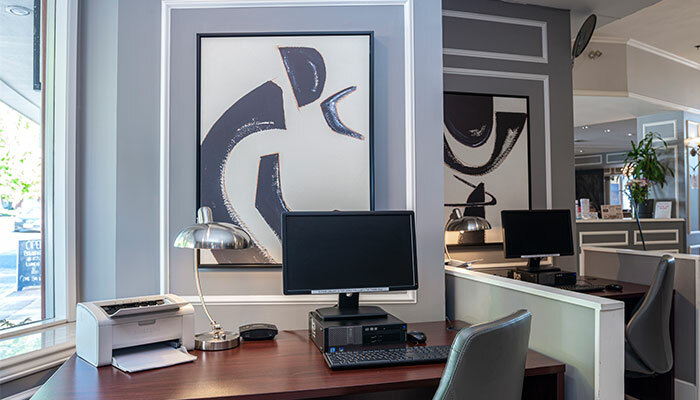 Our onsite business centre features two work stations, and additional services including fax, photocopying, and courier. 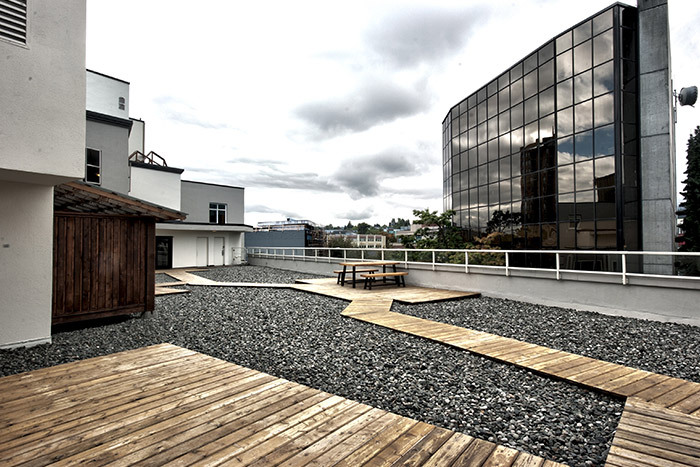 Enjoy our spacious rooftop patio to take in the spectacular Nanaimo views, and take advantage of the great selection of shops and services located onsite at our hotel, including Vanilla Alley Hair Salon, Let’s Boutique Clothing, and Elizabeth’s Lingerie Drawer featuring clothing, lingerie and fashion accessories. 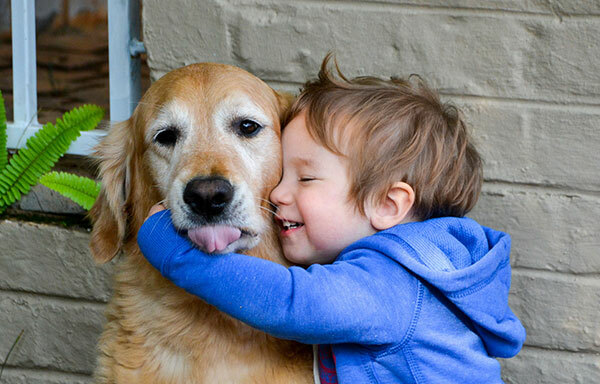 All of our first-floor rooms are pet friendly, so you don’t have to worry about leaving a loved one behind. We are now pleased to offer accommodations for guests travelling with both cats and dogs! Please see our pet policy for more details. Wherever Life Takes You, Best Western Is There. 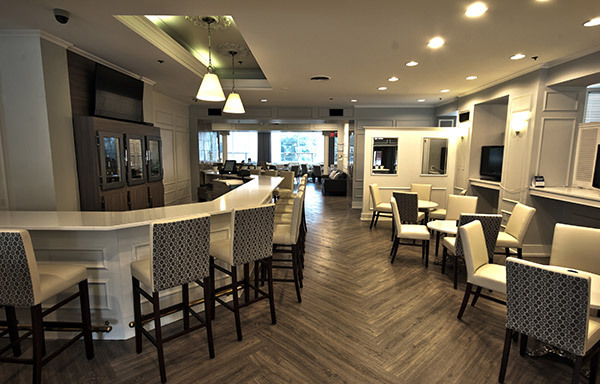 Each Best Western hotel is independently owned and operated. © 2002-15 BEST WESTERN International, Inc. All rights reserved.